Monday – Saturday: 12 – 5pm | Sundays & Evening Performances: The Box Office opens 2.5 hours prior to each performance. How do I find Confederation Centre? Confederation Centre of the Arts fills a full city block in the heart of downtown Charlottetown (bounded by Grafton, Queen and Richmond/Victoria Row). 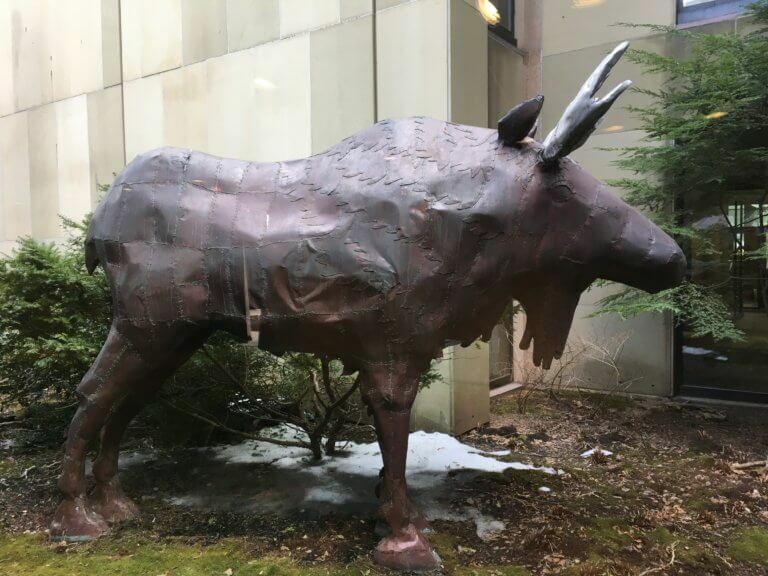 Its distinctive Brutalist style architecture and sandstone-clad “cubes” stands out in the city and in spring, summer and fall visitors enjoy the outdoor spaces almost as much as the rich cultural indoor venues. 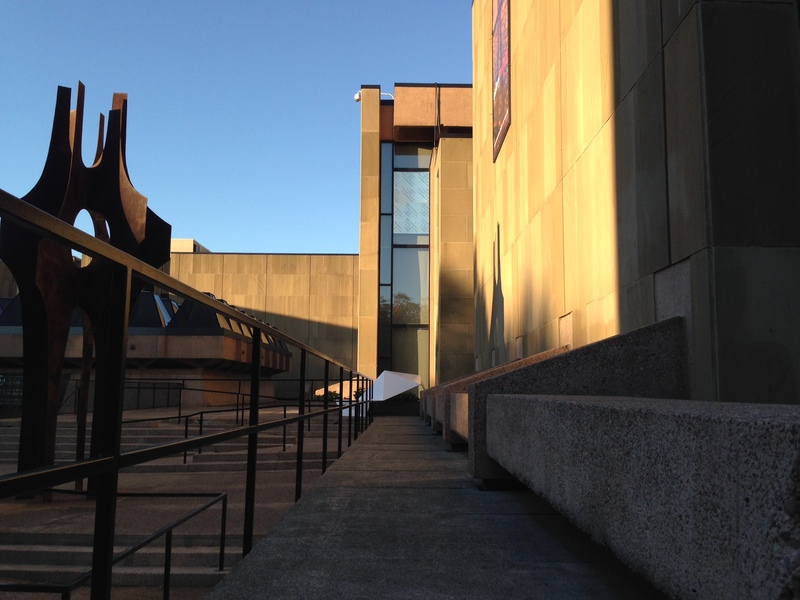 Confederation Centre of the Arts does not have its own parking garage. Street parking is available around the building. There are three parking garages located within walking distance of the theatre. The Pownal Street Parking Garage is located at 100 Pownal Street; Queen Street Parking Garage is located at 222 Queen Street and Fitzroy Street Parking Garage is located on the corner of Fitzroy and Prince Street. Two hour metered parking is also available throughout downtown Charlottetown. Please note that patrons are not required to pay for metered parking after 4:00 pm on weekdays, or on weekends or statutory holidays. Patrons are reminded to allow enough time to obtain suitable parking and to pick up your tickets at the box office prior to the show. Finding parking can be particularly difficult for weekday matinee performances. – Purchase tickets to preview performances. – If you are under the age of 30 ask about our TD Under 30 discount! – Check out our Pick 3 Pass for a great deal on Charlottetown Festival tickets or our Songwriter Series pass. – Sign up for our e-newsletter to be informed of discounts or advance booking opportunities! – Join our Founders’ Circle to gain access to advance booking or special seating. – Watch for pre-season sales often offered in December. – If you are booking for a group of 20 or more ask about our group pricing. – CAA members can receive a 10% discount. 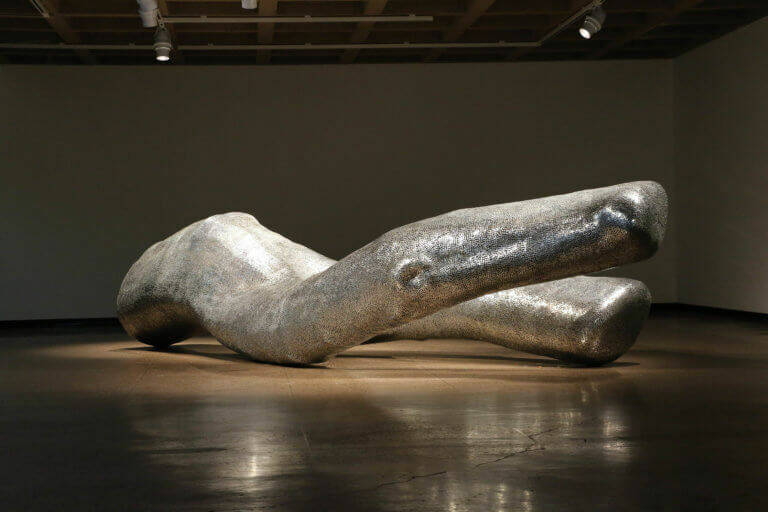 What should I do at Confederation Centre? You can easily spend a whole day at the Centre and you will be happy to learn that there are no admission fees for most of the activities. 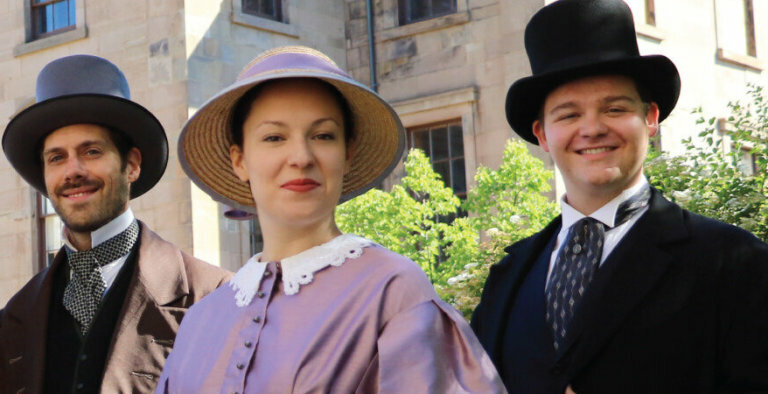 A morning tour with the Confederation Players and a visit to The Story of Confederation can be followed by the lunchtime performance of our Young Company in our outdoor amphitheatre. After a snack at Mavor’s restaurant (which has an especially pleasant courtyard) and some shopping at the Showcase Gift Shop you will be ready to spend the rest of the afternoon touring the Confederation Centre Art Gallery, first making a stop in the historic Memorial Hall which is a tribute to the founders of Canada. The Centre’s 1100-seat theatre is state of the art and presents Broadway-calibre musicals from June through September, while our nearby cabaret theatre offers a second option for your evening out. Confederation Centre offers many options for a short break, a chance to catch up on email with free wireless, or to access restroom facilities. 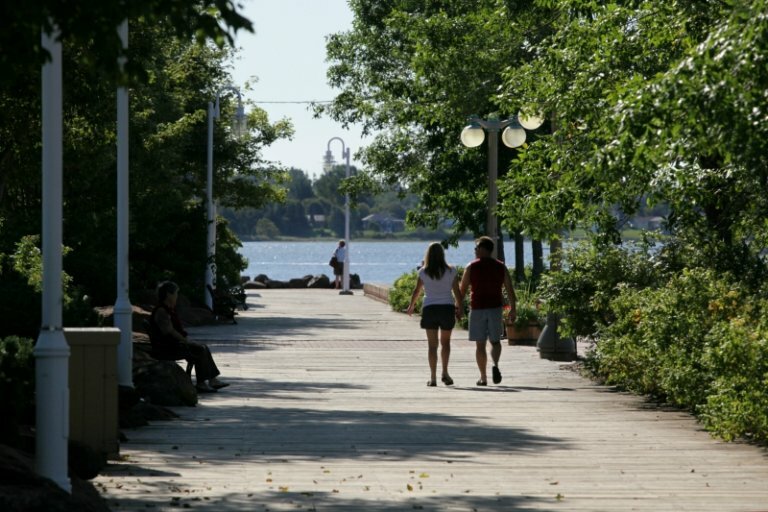 The outdoor spaces are perfect for settling in with your phone or guidebook to plan the rest of your day. All areas of the Centre are accessible to those with limited mobility. Call ahead to verify the location of elevators. Things to do around the city and the Island! 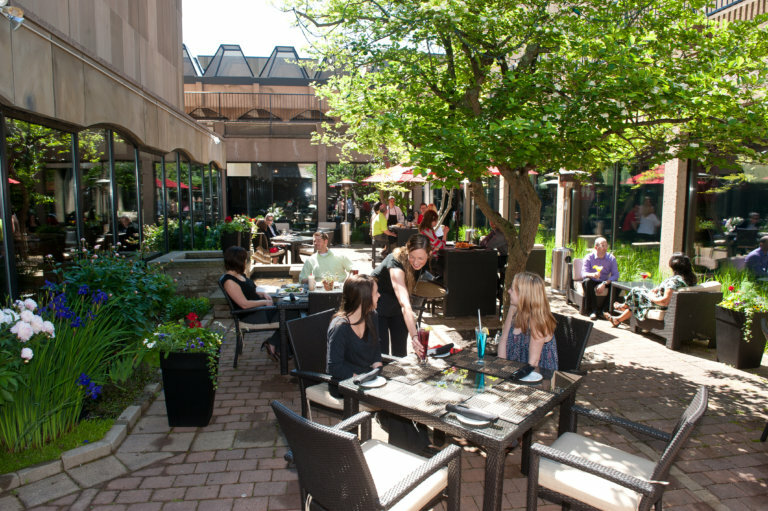 There are numerous hotels, inns and B&Bs within a few steps or blocks from Confederation Centre. 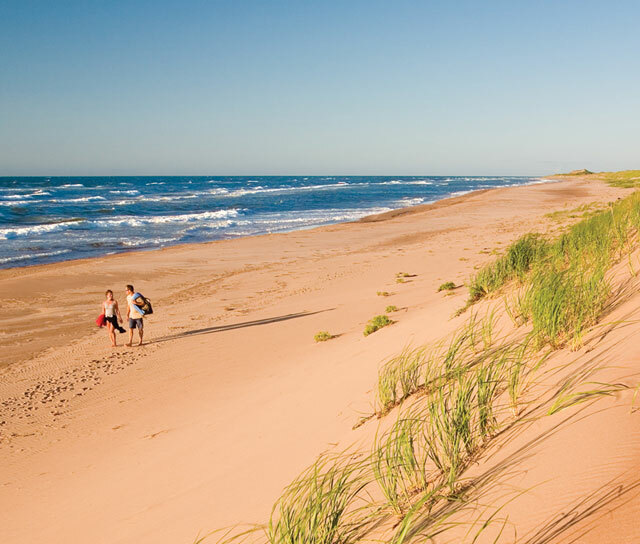 Discover Charlottetown and Tourism PEI websites offer extensive tourism planning resources and the PEI Arts and Heritage Trail site gives detailed suggestions for a culturally themed visit to the Island. Other PEI theatres present summer programs, including the Watermark, Harbourfront, Kings Playhouse and Victoria Playhouse. Traditional music abounds in pubs and ceilidhs across the province and an extensive list of Island festivals can be found at PEI Festivals and Events.